No this is not a philosophical treatise, but a few facts about light bulbs to hopefully make it a bit easier for you to buy the right kind the next time you need a replacement bulb so you don’t have to rely on the light from the screen of your computer. We all know the incandescent light bulb that has been the main stay for lighting most people’s homes and probably still persists simply because we are used to it and we like the colour of the light and we understand what we get by way of light output when we buy a 40W or 100W bulb. 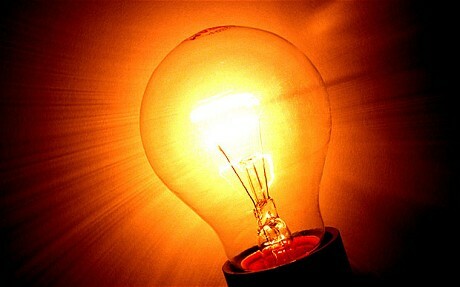 They are glass bulbs with a filament that is heated by electricity till it glows producing the light. 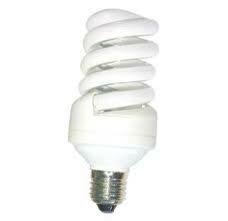 We also know that the bulbs have a limited lifespan and some less or more than others. We don’t sit down calculating the cost of using the bulb in terms of electricity [or do you?] although we know that they cost 4 to 5 times that of other types, so the others could save us quite a bit of money over a year or longer. Well, perhaps we should take the time to get to know the other types, partly because they have longer lives, and partly they cost less to run. And the Government would like to completely outlaw the old incandescent bulb for those reasons. The efficiency of a light bulb, which is just a device converting electricity into light, comes from the amount of light produced per Watt of electricity. The first replacement we came to use following a lot of advertising was the CFLs, a Compact Fluorescent Light, which was hailed as the heir apparent to the incandescent lamp. If you were very eco minded you exchanged your old bulbs for the new invention, and if you were not you waited till the light output of the bulbs improved and they warmed up a good deal faster to their full brightness and prices came down to a more manageable level. Nowadays they cost about $5 to $8 each and come in two versions, the spiral and the U stick. Dimmable versions are also available at around $20 each. But the average life expectancy is around 10,000 hours and they are generally available in 9 to 50 Watts versions. Check for the Energy Star rating on the pack. The ones with the highest light output are the ‘GE Entice’, the ‘Envirolux’ and ‘GE Tiny Spiral’. And Check for the Lumen rating. More about this later. The CFLs are best used where they are left on for longer periods and where you switch on and off for short periods, partly because of time to warm up and partly because frequent on/off reduces lifespan of these bulbs. Being fluorescent they do contain Argon gas a tiny amount of Mercury, so if you drop one and it smashes don’t vacuum up the bits but open a window to air the room for 10 minutes, and please be careful with how you dispose of the glass. You may have Halogen lights in your home as well. They are still popular as ceiling lights and we all know them as spotlights in shops and for major lighting uses as well as for desk lamps and more. The bulbs are really incandescent bulbs with a bit of halogen gas inside which provides a longer life of the tungsten filament and a more efficient light. This gas is not classified as hazardous. Something to watch for is the angle of light or the spread, if the light is used for general lighting you most likely want a wide area to receive the light versus the spotlight’s narrow beam, so check the angle marked on the pack. For ceiling lights I prefer 60 degrees wide or better. Around $8 each. 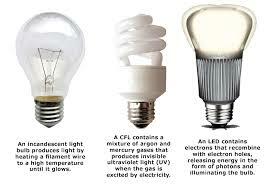 The new kid on the block is the LED [Light Emitting Diode] bulb. Very popular already in torches and in outdoor lighting and they are the new stars of the bulb world. Their makers claim that LEDs has a lifespan up to 20,000 hours, which may well be true, but we won’t know yet since they haven’t been available as bulbs for long enough to judge. What we do know about LEDs is that their brightness will diminish over time, i.e. they don’t burn out like an incandescent bulb, instead they grow dimmer with time. Tests to calculate when a bulb will fade to 70% of its original brightness, the socalled L70, is the current standard for longevity, so if the bulb claims a 20,000 hours lifespan it means that it will have degraded to 70% of brightness by then. And this is where we need to talk about Lumens. 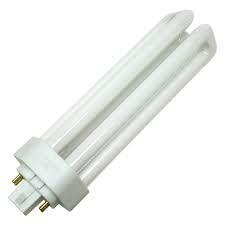 If you are about to replace the old incandescent with a new CFL or LED or Halogen check out the Lumen rating. 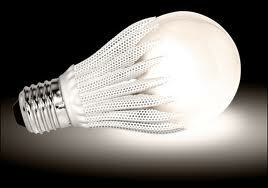 To replace a 40Watt incandescent bulb you need at least 450 lumens. For a 60W bulb look for at least 800 lumens. 75W: at least 1100 lumens and for the old 100Watt bulb: at least 1600 lumens. One more thing to make it confusing – Colour of the light. The hotter the light the bluer it becomes. Generally speaking, incandescents sit at the bottom of the scale with their yellow light, while CFLs and LEDs have long been thought to tend toward the high, bluish end of the spectrum. This has been a steady complaint about new lighting alternatives, as many people prefer the warm, familiar, low colour temperature of the old familiar incandescents. But already warmer tones of light in CFLs and LED are being achieved so it should be possible to match your expectations in terms of brightness as well as colour and long life at your local lighting store. 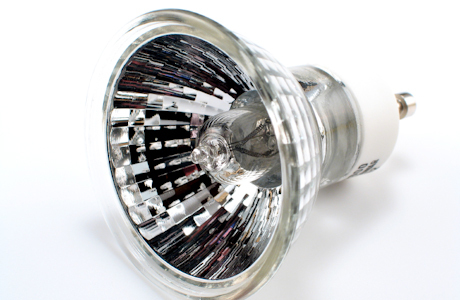 There are still more types of light bulbs for industrial and specialised uses, e.g. Metal Halide bulb used for the outside security lamps, Xenon Halogen bulbs for the car or home, and others, but for now enough is enough. This entry was posted in Non-technicals and tagged light bulbs, SeniorNet Kapiti by Thor. Bookmark the permalink.